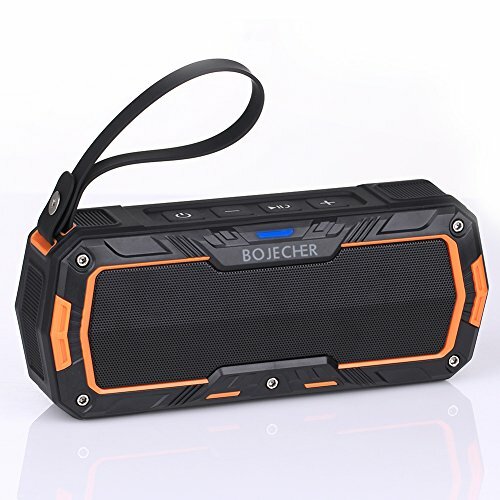 BOJECHER Portable Wireless Bluetooth Speaker USB Mic TF card Function by BOJECHER at All Company Mobiles. MPN: 4326968063. Hurry! Limited time offer. Offer valid only while supplies last.